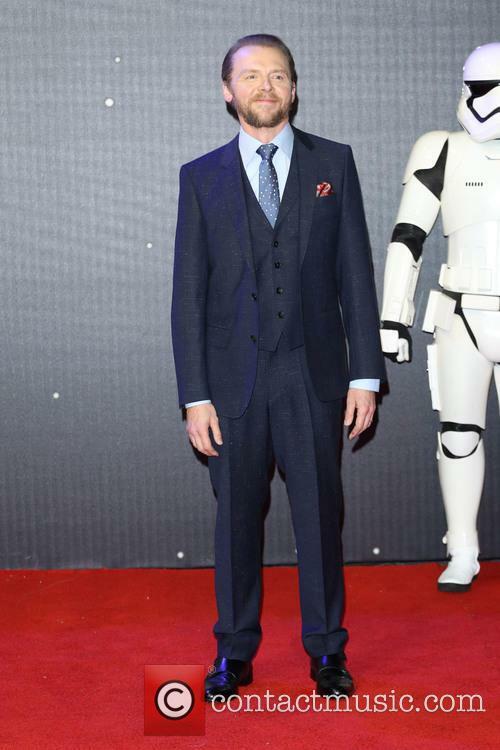 Simon Pegg is an inspired choice of writer of 'Star Trek 3'. 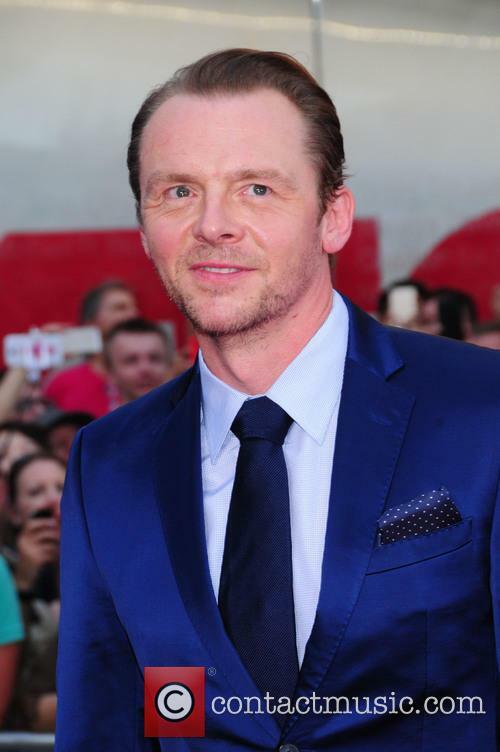 We already knew that Fast and the Furious director Justin Lin had replaced Roberto Orci as the director of Star Trek 3, but now, Paramount have made another major addition to the backroom team in the form of Simon Pegg - Scotty himself - as co-writer. It's a bold and confident move from the studio, who have matched the British star up with Doug Jung - creator of the TNT series Dark Blue. 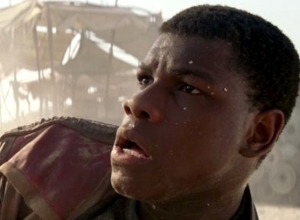 He's already written for J.J Abrams and Paramount on a movie called Diamond. Everything seems clear on the Paltrow/Martin front. Conscious uncoupling or not, there may still be hope for Gwyneth Paltrow and Chris Martin – in the friendship department, at least. Multiple sources, including Us Weekly, report that the pair looked completely at ease with one another, when they attended the premiere of Hector and the Search of Happiness on Monday, July 28, in East Hampton. 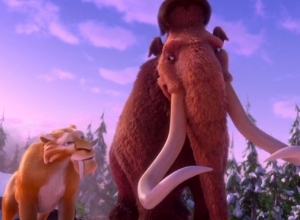 Post-separation, Patrow and Martin are keeping things civil and even friendly. 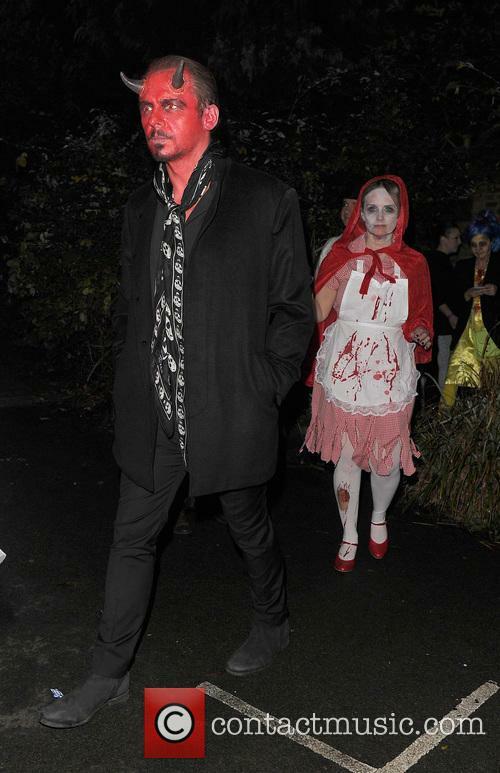 The former couple reportedly stuck together throughout the event and the afterparty. Eggs is a young orphaned boy who had possibly the most unusual upbringing one could ever think of; he was raised by a group of inhuman trash collectors called the Boxtrolls who live in a dingy by cosy underground cave. However, The Boxtrolls, named so because of the large cardboard boxes they wear on their torsos, find their rubbish filled paradise under huge threat when a ruthless exterminator by the name of Archibald Snatcher decides to wipe out these unusual creatures for good. Eggs must do everything within his power to stop him and save his friends (and family) from certain death. 'Lee Daniels' The Butler' has remained at the top of the US Box Office for the second consecutive week. 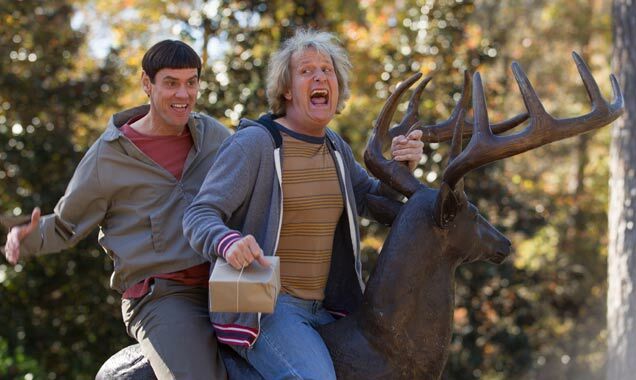 'We're the Millers' has also retained its position at no.2 for the third week. Lee Daniels' The Butler has retained its position at No.1 in the US Weekend Box Office for the second week. The movie is an historical epic which follows the true story of Cecil Gaines (Forest Whitaker), a black butler who served at the White House through the offices of eight presidents. 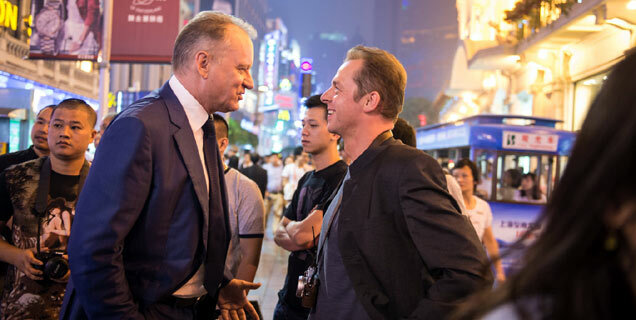 Whitaker is supported by a cast of award winning actors including Oprah Winfrey, Alan Rickman, Josh Cusack and Robin Williams. 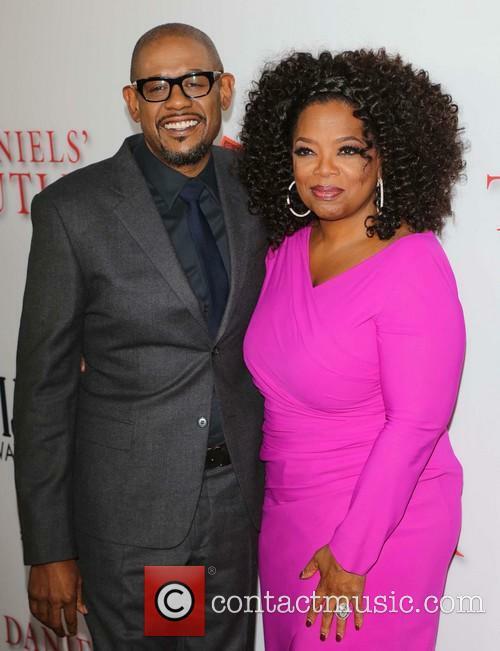 Forest Whitaker and Oprah Winfrey at the L.A. premiere of Lee Daniels' The Butler. 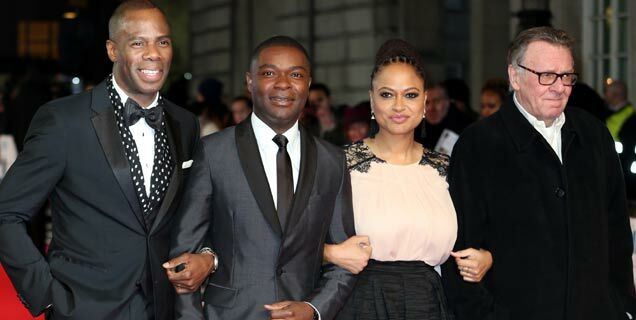 This weekend Lee Daniels' The Butler may not have been, financially, as successful as last weekend. 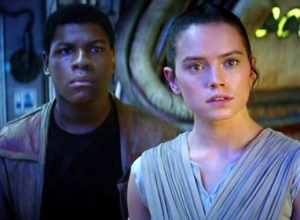 It made over $17 million this week as opposed to the $25 million it earned in its opening weekend. Meanwhile We're the Millers, starring Jennifer Aniston and Jason Sudeikis, made $13 million down from $17 million last weekend. The comedy made a similar amount to The Butler in its opening weekend ($26 million) yet has continued, by comparison, to be more financially profitable. 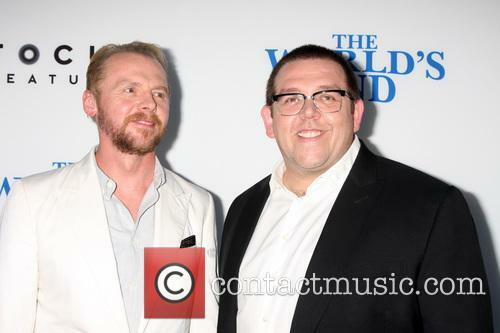 Having enthralled U.K audiences and critics alike, it’s time for Simon Pegg and Nick Frost’s World’s End to go stateside. 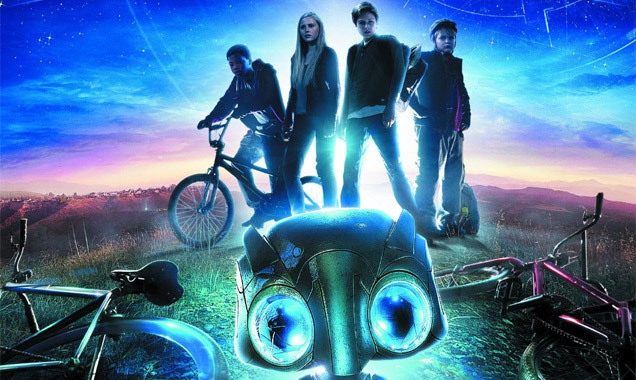 The film marks the end of the unusually titled ‘Cornetto Trilogy,’ and sees a few friends return to a town where everything is not quite as it seems. 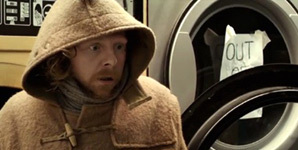 What American audiences might not know – seeing as Pegg has already has a degree of success stateside – is that his partnership with director Edgar Wright and co-star Nick Frost goes way back to the British sitcom, Spaced, which laid the foundations for the Cornetto trilogy: Shaun of The Dead, Hot Fuzz and The World’s End. Big Talk has turned out to be a hugely successful operation. ITV has purchased Big Talk - the production company part owned by Simon Pegg, Nick Frost and Edgar Wright - for $12.5 million, which could rise to $30 million depending on performance. 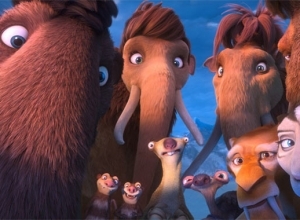 Founded in 1995, Big Talk is responsible for British hits Shaun of the Dead and Hot Fuzz, as well as Pegg, Frost and Wright's new movie The World's End. BBC Worldwide owns 25% of the company and stands to make a potential £7.5 million from the deal. 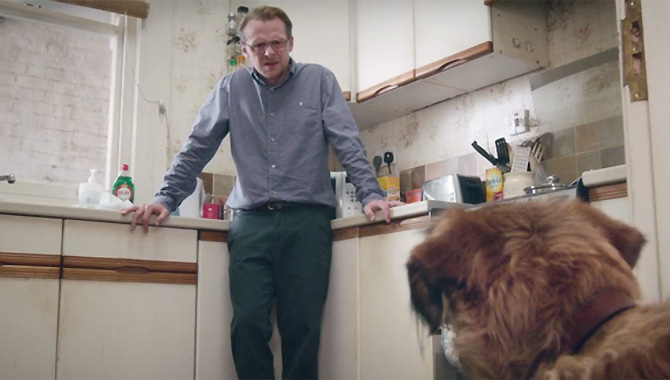 According to the Guardian, the deal was prompted by the expiry of Big Talk's five-year deal with the BBC's commercial. 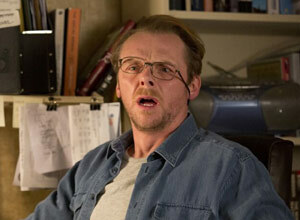 The World's End: Are Pegg And Wright The New Richard Curtis And Hugh Grant? The World's End appears to stand up to critical scrutiny. The World's End, the final movie in Edgar Wright's Cornetto trilogy, appears to have cemented the position of Simon Pegg, Edgar Wright and Nick Frost among the British comedy movie elite. 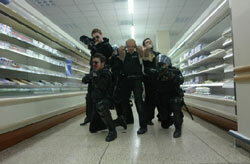 It began in 2004 with the peerless Shaun of the Dead and moved nicely long with the hugely enjoyable Hot Fuzz in 2007. Now, six years on, the pair reunite for 'The World's End' - the story of five childhood friends getting back together to conquer the epic pub crawl they could never complete as youngsters. The jokes are very much the same. Pegg even re-enacts the jumping through the garden fence gag, though to a certain extent it's better to rehash the successful stuff and go out with a bang, than risk new, less funny material and scupper the whole darn trilogy. 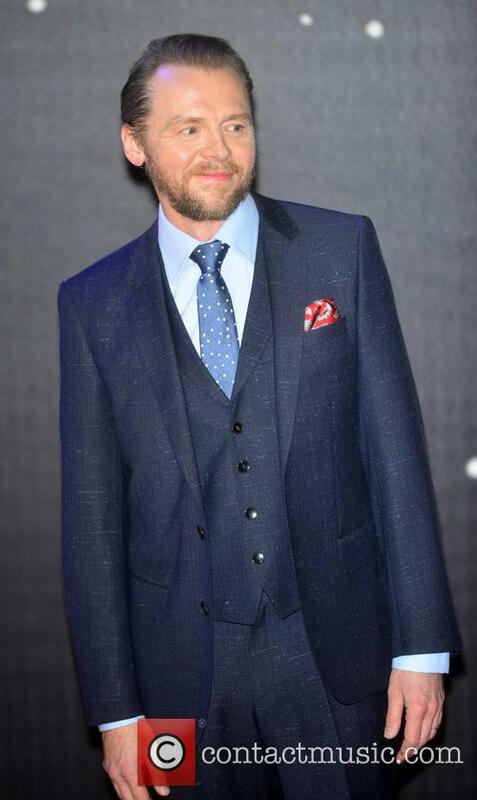 Continue reading: The World's End: Are Pegg And Wright The New Richard Curtis And Hugh Grant? The cast and crew of 'The World's End', including producers Eric Fellner and Nira Park, director Edgar Wright and stars Paddy Considine and Rosamund Pike, praise lead actors Simon Pegg and Nick Frost on their genuine on and offscreen chemistry in a featurette featuring clips of the stars from their movies together including 'Shaun of the Dead', 'Hot Fuzz', 'Paul' and the TV series 'Spaced'. Simon Pegg and Nick Frost, who star in the upcoming comedy 'The World's End', talk about the movie's director Edgar Wright in a short featurette. 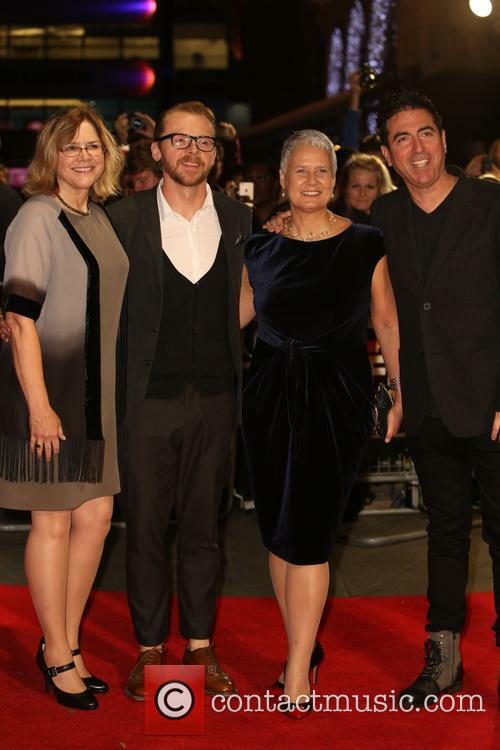 Producer Eric Fellner and stars Rosmund Pike, Paddy Considine and Eddie Marsan also offer their praise. 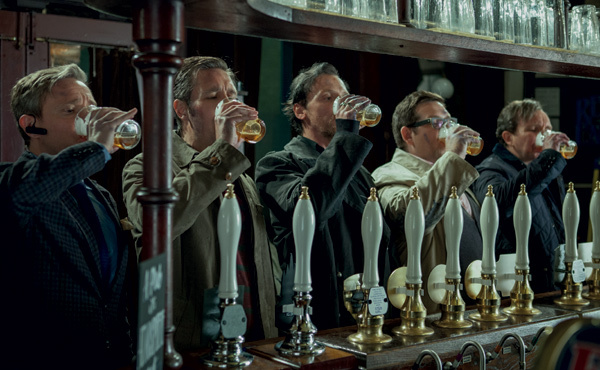 The World's End was based on a real life pub-crawl in the 1990s, though Edgar Wright only managed six of the pubs. Edgar Wright's hugely anticipated sci-fi comedy The World's End premieres in London on Wednesday (July 10, 2013) bringing together the British director, Simon Pegg and Nick Frost for the final time (for the Cornetto trilogy, at least). 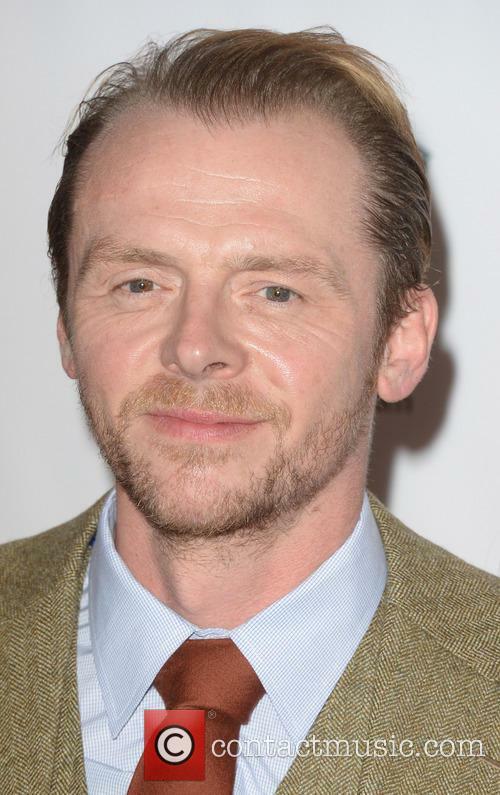 The movie stars Pegg as an immature 40-something who persuades four friends to undertake a marathon drinking session in a small English town. 12 pubs. 12 pints. The gang's likely unreachable goal is to make it to the final pub - The World's End - though events taken an unpredictable turn. What audiences may not be aware of is that Wright's comedy is based on a true life pub crawl he and friends undertook in the 1990s. 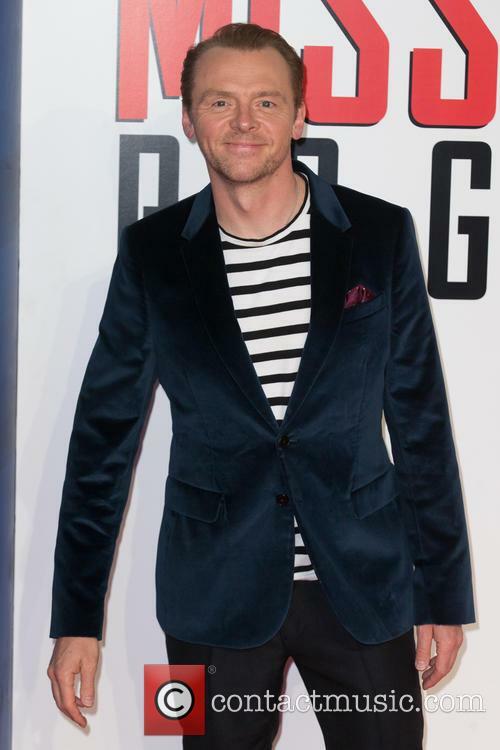 The filmmaker enlisted some of the finest British actors around - Frost, Martin Freeman, Paddy Considine and Eddie Marsan - to play his buddies, though made sure to invite the original pub-crawl line-up to the premiere. Edgar Wright was speaking to fans in a Yahoo! Q&A session on Friday (May 24) about the upcoming comedy The World's End, the final edition of the much-loved Cornetto trilogy. 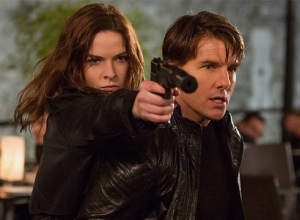 The filmmaker revealed a few details on the summer release, including the news that there is a special, mystery cameo appearance has been lined-up for audiences. Wright didn't go into much detail about the planned cameo, wanting to keep it a secret for the movie launch. 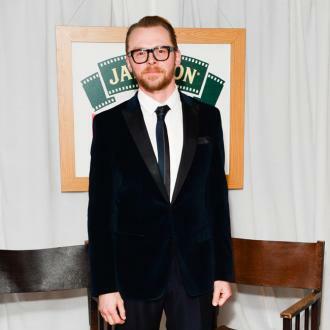 He mentioned that although long-time collaborator and friend Jessica Hynes, who co-wrote and starred in Spaced with The World's End star Simon Pegg, will not be appearing in the final instalment of the Cornetto series, "there are other cameos. Including a man that has yet to appear in the films." 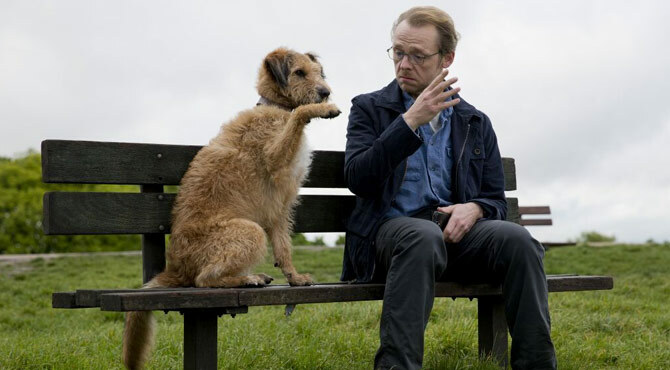 Alongside Pegg and Cornetto favourite Nick Frost, the film also stars long-time collaborators Martin Freeman (who has featured in all three films), Rafe Spall and Paddy Considine (of Hot Fuzz fame) as well as Eddie Marsan and former Bond girl Rosamund Pike. The movie follows a group of childhood friends who over the years have drifted apart but decide that after 20 years they are to recreate an 'epic pub crawl' in their hometown that bested them first time. As drinking commences though, the group notice a that things aren't quite right and soon things take a turn for the worse and get a little post-apocalyptic, resulting in the boys becoming Earth's only hope for survival. 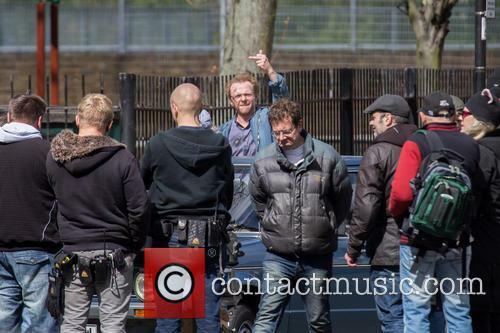 The World's End sees Simon Pegg and pals return to their hometown for one epic pun crawl. 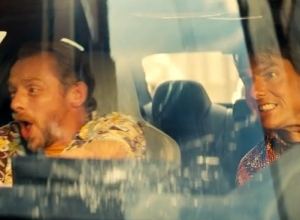 The first trailer for Edgar Wright's new movie The World's End has rolled out online - and it looks a riot. The final instalment in the Blood and Ice Cream Trilogy (Shaun of the Dead, Hot Fuzz) follows Gary King, a 40-year-old looking to reclaim the glory of his teenage years by vowing to complete the infamous Newton Haven pub crawl that he and his pals failed to finish 20 years ago. The problem lies in the fact that his friends are now middle class, comfortably living blue collar workers: why would they possibly agree? 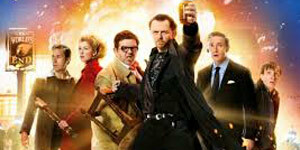 Watch the trailer for The World's End here! 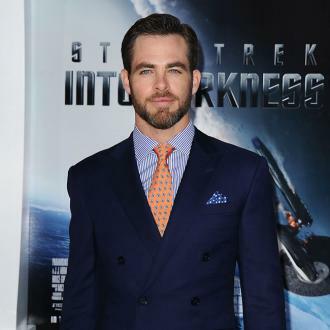 The cast and crew of 'Star Trek Into Darkness' discuss their biggest challenges on the movie, their successful auditions and working with each other at the official UK press conference for the movie. 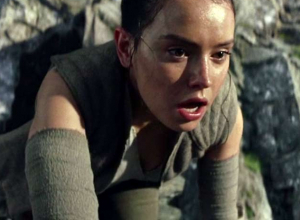 Among them are producer Bryan Burk, writers Alex Kurtzman, Roberto Orci and Damon Lindelof, director Jj Abrams and actors Simon Pegg, Karl Urban, Alice Eve, Zoe Saldana, Zachary Quinto, Benedict Cumberbatch and Chris Pine. As the stars of 'Star Trek Into Darkness' arrive at the premiere, they seem to show nothing but excitement about this new sequel. 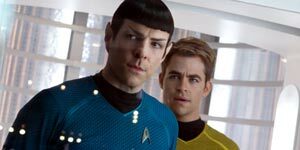 Zachary Quinto, Zoe Saldana, Chris Pine, Simon Pegg, Benedict Cumberbatch, Karl Urban and director J.J. Abrams are all quizzed on the new movie as they make their way along the red carpet. The Enterprise crew find themselves in more danger than they ever cared to imagine when London is ravaged by a brutal enemy with only vengeance on his mind. Captain Kirk must take his crew on a deadly mission to restore hope for their planet with every possibility that they could be wiped out in moments by the formidable John Harrison, but it's not just their lives at stake. Friendships and relationships are put to the test and the harder they try and stick together, the further they push themselves apart. Captain Kirk and his formidable Enterprise crew are back and this time danger is closer than they think. 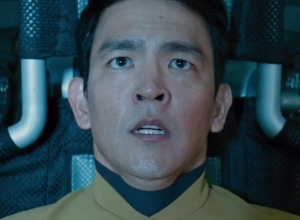 On returning to their home planet, they discover that a ruthless force integrated among them has caused massive destruction among the Starfleet and left their planet in total disaster. Kirk and the crew must band together for a life threatening mission that could destroy them all as they set out in a war against this terrible threat. But this time, lives are not the only thing at stake; friendships will be tested, hearts will be broken and Kirk must make sacrifices against his Enterprise family in order to finally settle the score with an old foe. 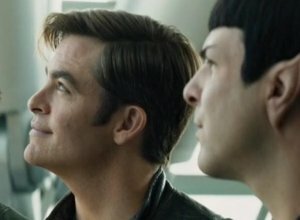 'Star Trek Into Darkness' becomes the twelfth 'Star Trek' movie since the sci-fi series released the first one, entitled 'Star Trek: The Motion Picture', in 1979. 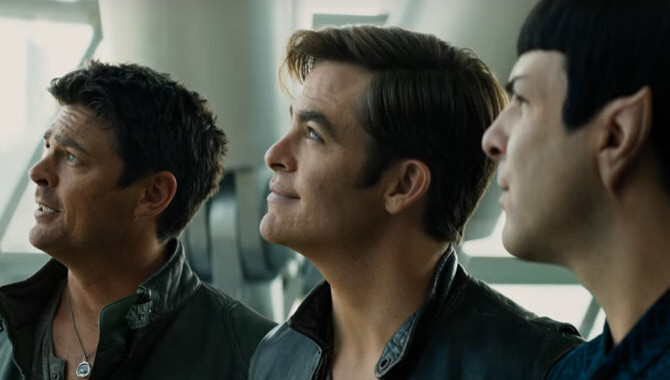 It serves as the sequel to the simply named 2009 film 'Star Trek' and has been directed by the same person J.J. Abrams ('Super 8') with writing credits from Roberto Orci and Alex Kurtzman ('The Legend of Zorro', 'Transformers', 'Cowboys & Aliens') and Damon Lindelof ('Prometheus'). 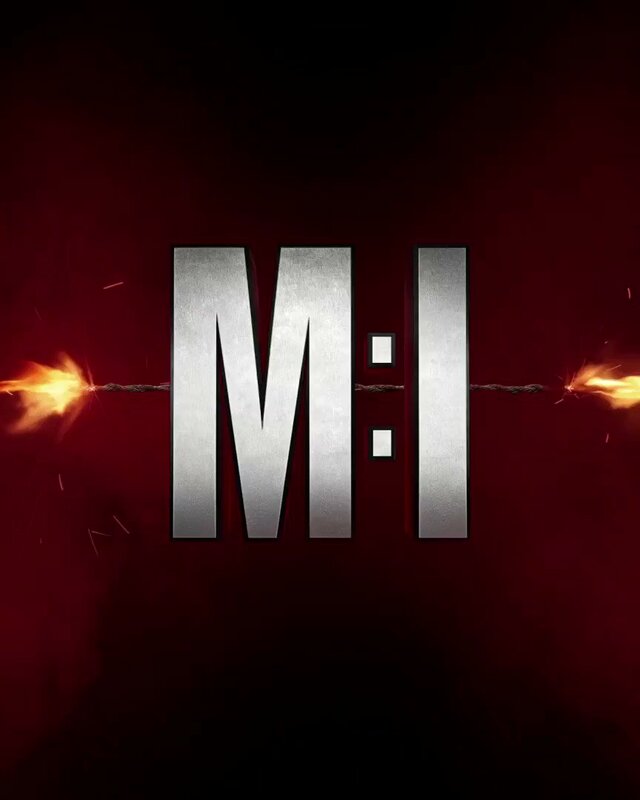 It will finally hit screens after much anticipation on May 17th 2013 in the UK. 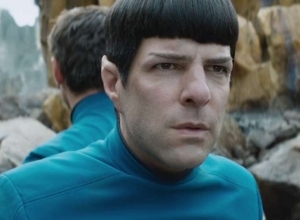 Star Trek Into Darkness Trailer Leaks: Benedict Cumberbatch Plays Khan? 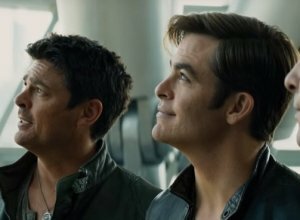 The first trailer for Jj Abrams' Star Trek sequel Into Darkness has emerged online today (December 5, 2012), with trekkies already drooling all over their keyboards at the menacing voiceover provided by Benedict Cumberbatch. 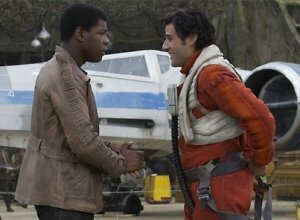 It's been long rumored that the British star plays the iconic villain Khan, though does the trailer lend credence to the speculation? In a tone not a million miles away from Tom Hardy's Bane in The Dark Knight Rises trailer, Cumberbatch's character forebodingly asserts, "You think your world is safe, it is an illusion, a comforting lie told to protect you, enjoy these final moments of peace, for I have returned, to have my vengeance.so, shall we begin?" The reference to a 'return' has left Star Trek fans in no doubt that Cumberbatch plays Khan Noonien Singh, a villain genetically engineered to be the perfect human. He is equipped with super strength, superior intellect and is a master strategist. In the trailer, Cumberbatch sits on the captain's chair and basically causes mayhem. The character was portrayed by Ricardo Montalban in both the television episodes and the 1982 movie Star Trek II: The Wrath of Khan. 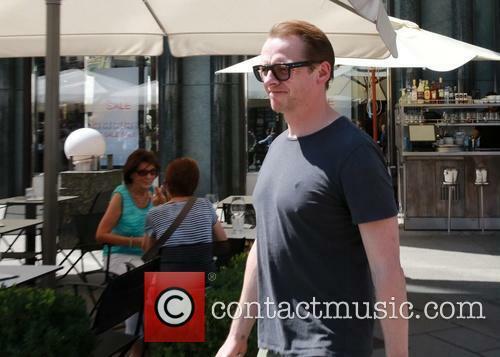 Though fans appear set on Cumberbatch as Khan, his co-star Simon Pegg categorically denied that was the case during an interview with The Telegraph earlier this year. "It's not Khan. That's a myth. Everyone's saying it is, but it's not. I think people just want to have a scoop. It annoys me - it's beyond the point to just ferret around for spoilers all the time to try to be the first to break them," he said. 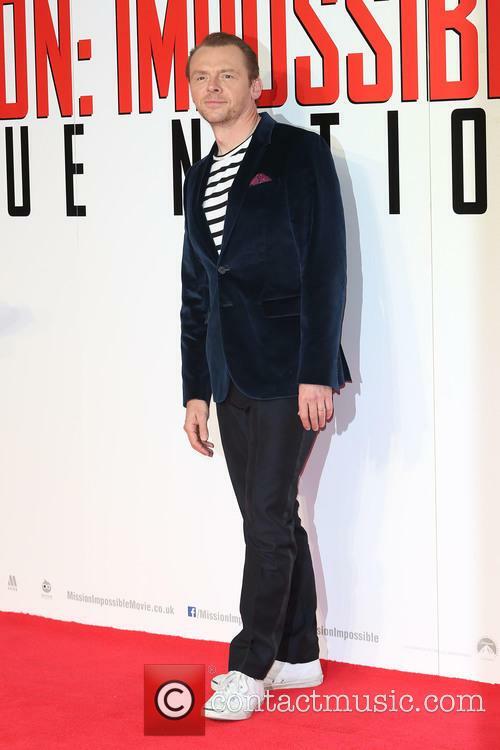 Cumberbatch himself told Shortlist magazine, "Yep, it's yet another thing I can't talk about [laughs]. I'll tell you this, it's iconic and it's exciting. I'm bored of denying that it's Khan now, because people keep saying it." 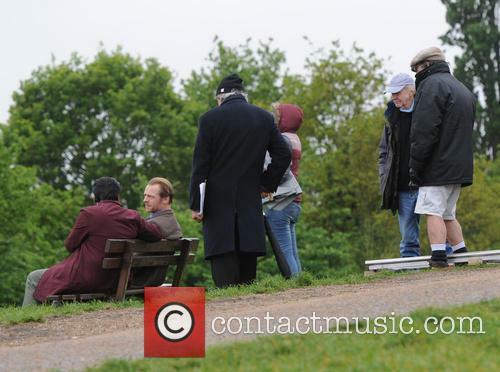 Continue reading: Star Trek Into Darkness Trailer Leaks: Benedict Cumberbatch Plays Khan?